Richard Parks celebrates the Welsh Year of Adventure. 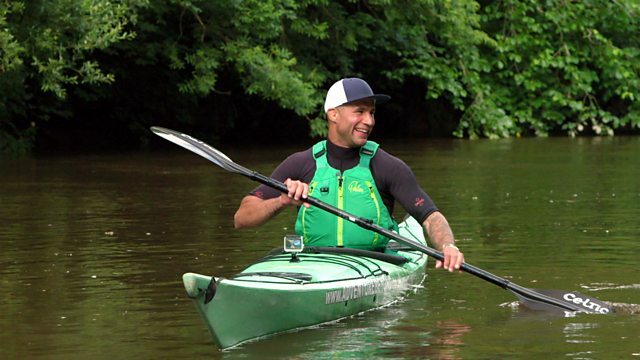 Here, he explores the River Teifi, tackling rapids, picking up speed on open water and meeting the people who live on the banks of the river. Series producer Luke Lovell on the challenges of capturing extreme adventure. See Wales from the skies in 360! Watch Richard Parks take off from Builth Wells with his own paramotor. Get a panoramic view of Richard Parks' climb and jump into the Blue Lagoon at Abereiddy.